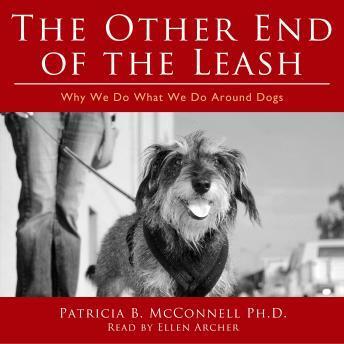 • Why "getting dominance" over your dog is a bad idea. • Why "rough and tumble primate play" can lead to trouble-and how to play with your dog in ways that are fun and keep him out of trouble. • How dogs and humans share personality types-and why most dogs want to live with benevolent leaders rather than "alphawannabees!" To see the photographs and references included in the print edition, please visit www.patriciamcconnell.com/oel. This was a very thought provoking book with some great insights and enough humour to make it a really enjoyable book. Wonderful book, appropriate for all dog owners. Great information shared by someone who genuinely respects dogs. I loved it!